If you’re jobless and you need to get back among the ranks of the employed, one tactic is pretty solid for getting you paid again. Just train for a job that employers can’t seem to fill fast enough. One of those jobs is data analytics – and while that sounds like a field requiring four years at MIT to land a gig, it’s actually one of the top 10 most in-demand job postings out there. You can fill one of those positions with the vast library of training available from the massive Ultimate Data and Analytics Bundle, which is available right now for only $39 (an over 90 percent savings) from TNW Deals. With this package, online instruction house Corporate Bridge really opened up their vaults, granting access to over 130 courses covering data science from every angle. Students digging through the mountains of study materials will find methods for gathering volumes of raw data, sifting through those numbers to get to the figures that actually count, then presenting those findings targeted for your particular business. As you’d expect with this massive course load, you can find a course on almost anything, including (but not limited to) R programming and SAS, Oracle SOA Suite and SQL, Google Analytics, Apache Hadoop and MongoDB. You’ll be able to find the information and training you need to start chasing one of those jobs. Plus, you’ll have the courses available to continue that learning even once you’re hired. 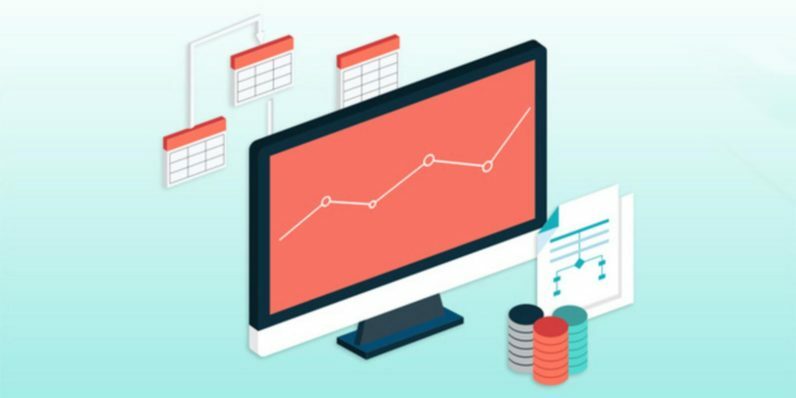 This data science stockpile of training would usually cost almost $1,700, so jump on this deal now before it expires at well over 90 percent off.